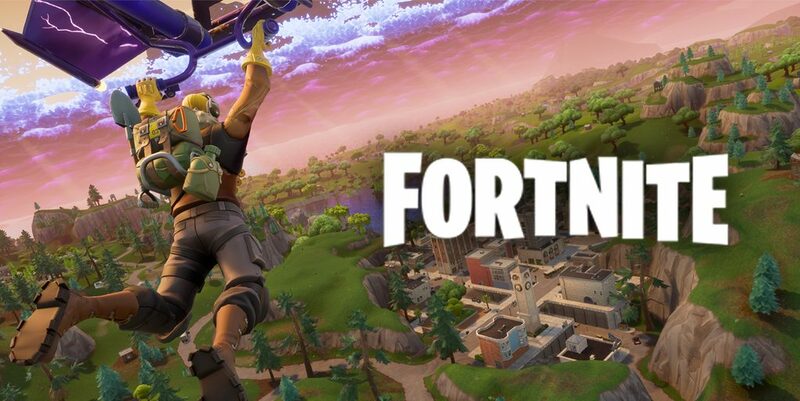 Epic Games announced that Glider Redeploy will be coming back to Fortnite as an item in v7.20. On January 14, it was revealed that Glider Redeploy will actually be returning to Fortnite, but in a different way than before. Once all of the charges are used, then the Glider Redeploy item will be finished. 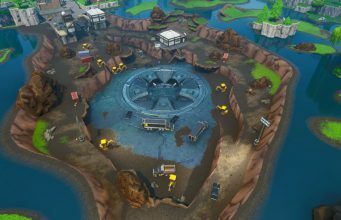 Players will be able to find the Glider Redeploy item in floor loot, Chests, Vending Machines, and Supply Llamas. You can view the entire announcement from Epic Games below.